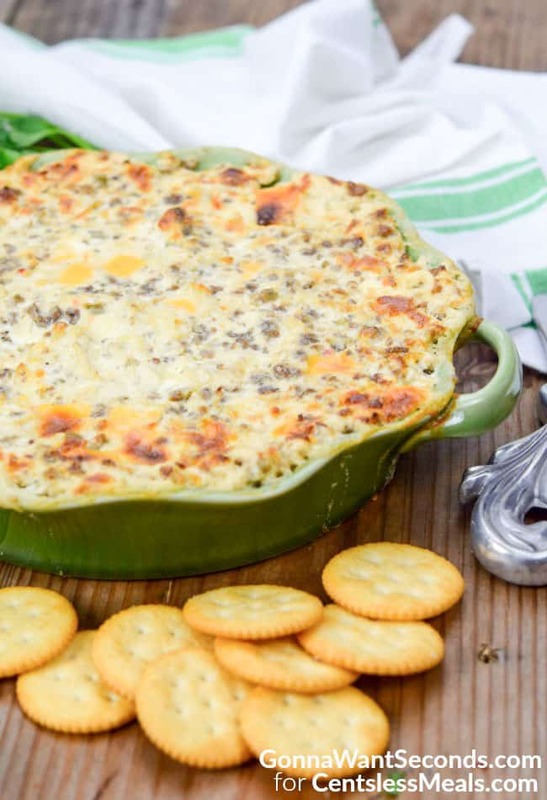 I’m pretty sure when William Shakespeare penned, “What’s in a name?” he wasn’t thinking about food, but you’ll be asking yourself that question while you’re diving into this divine dip. 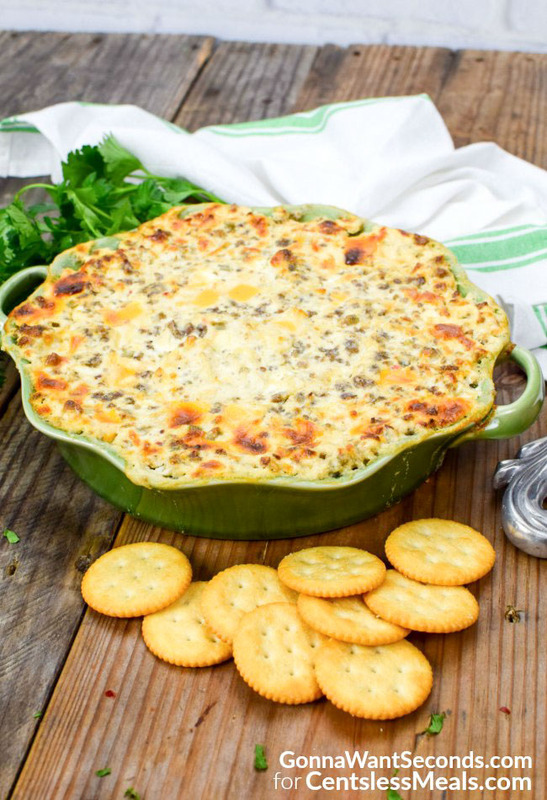 Everyone really does have a hissy fit when they try this recipe the first time. 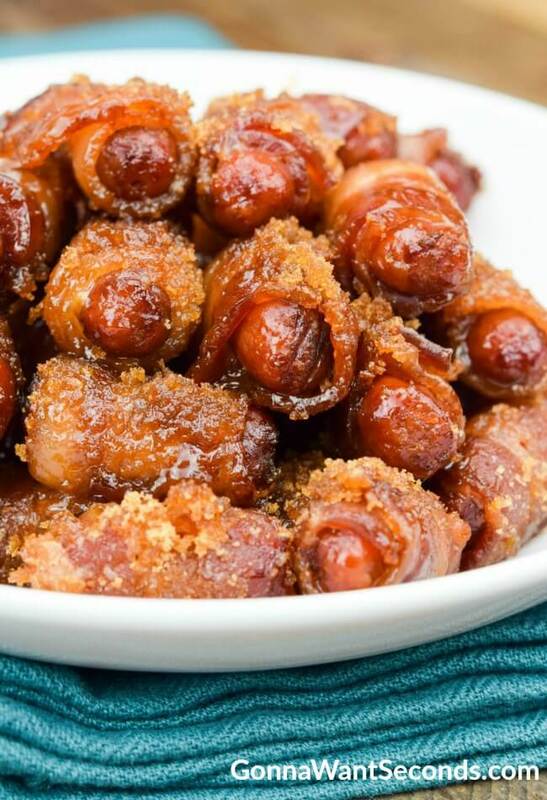 It’s a must-have during football season, but it’s a winner all year long around my house. 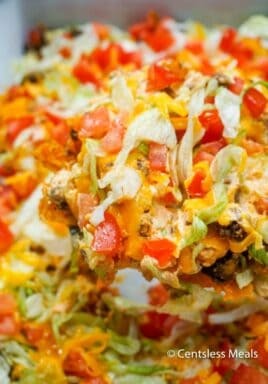 Recipes vary slightly, but they’re almost all made with a luscious, gooey base of sour cream, cream cheese, and Velveeta, with the addition of some other shredded cheese, and crispy, savory sausage crumbles (I recommend using the spicy version if you’re a chile-head). 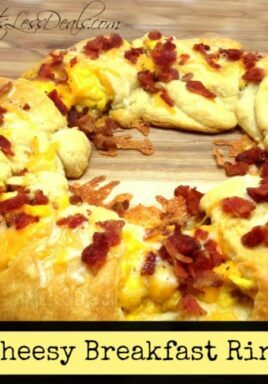 It’s all baked, then served bubbly and begging to get in your belly. 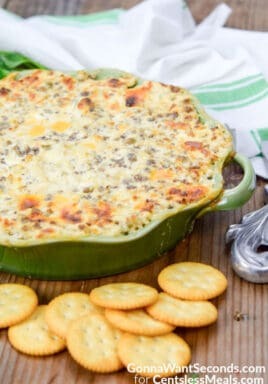 My Hissy Fit Dip recipe uses Muenster cheese which adds a subtle flavor but melts into a particularly supple consistency. While some dips are seasoned with curry powder or other creative spice blends, I use a little Worcestershire to add the smoky, salty quality only that impossible-to-pronounce sauce can offer and dried sage to complement the breakfast sausage. I also incorporate just a hint of onion with chopped chives and onion powder so the texture of chopped onion doesn’t get in the way of all the creamy goodness. 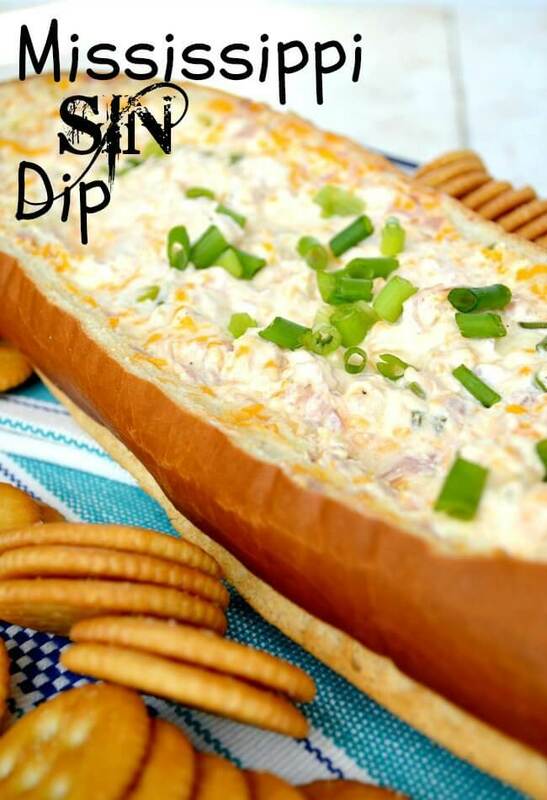 You can serve it with buttery Ritz-style crackers, tortilla chips, sliced bread, or even vegetables if it makes you feel better about consuming this indulgent dip. I personally recommend spooning it directly into your mouth, after it’s cooled of course. 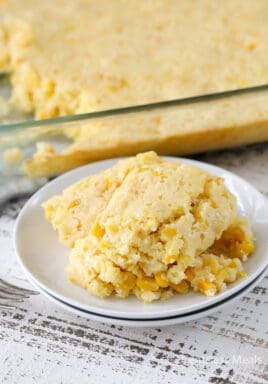 While there aren’t usually any leftovers, I can say that a tablespoon or two of this dip incorporated into scrambled eggs can be served on some toasted English muffins the next morning for a hissy-fit-inducing brunch! 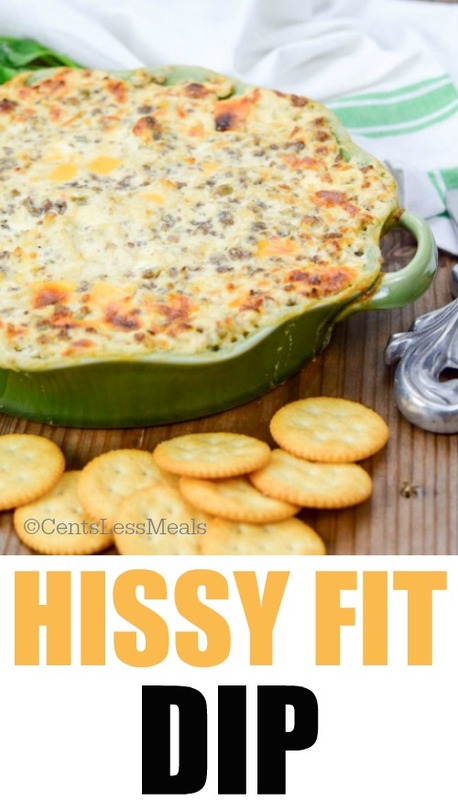 So easy and delicious, Hissy Fit Dip will definitely be a huge hit at your next gathering! 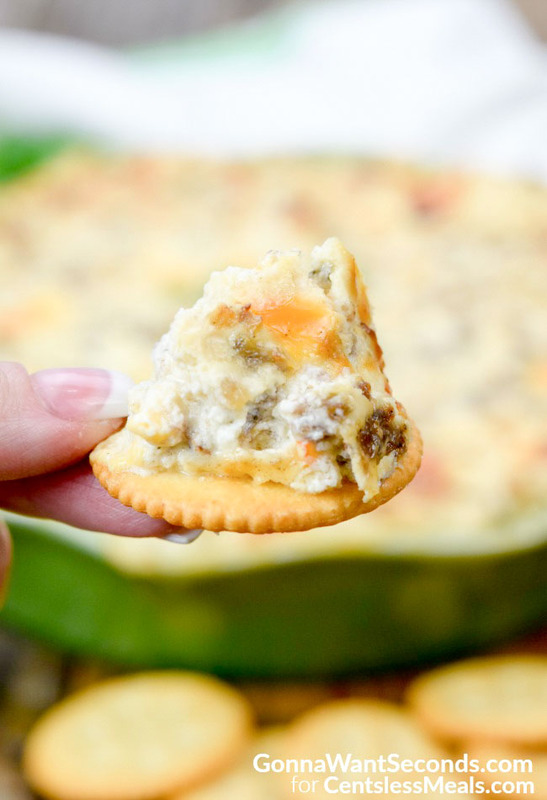 Hissy Fit Dip is a delicious dip made with sausage, cheese and loaded with flavor! 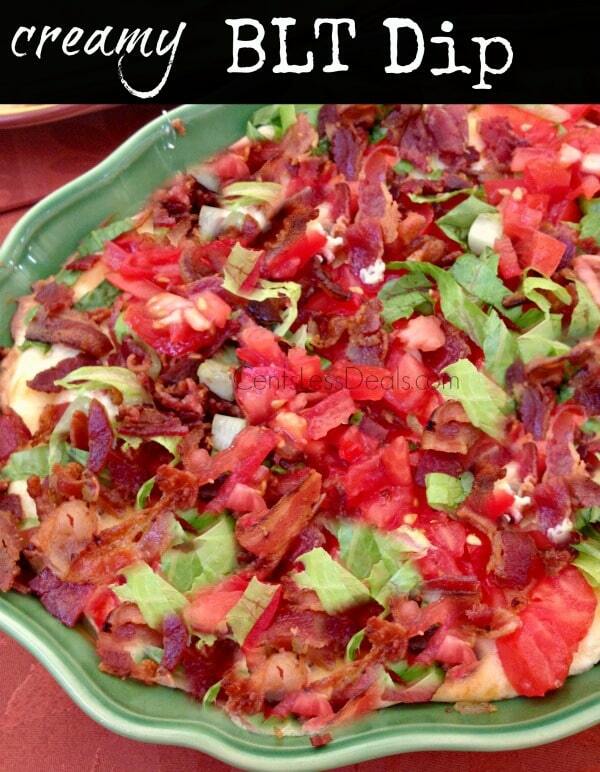 Preheat oven to 350 degrees F. Spray a 9X9 inch baking dish with nonstick cooking spray. Brown the sausage in a skillet over medium heat, crumbling with a spoon. Drain cooked sausage on paper towel lined plate. Let cool. In a medium mixing bowl, add the cooled sausage and all the rest of the ingredients, and stir until evenly combined. Pour into prepared dish and spread into even layer. Bake in preheated oven for 1 hour or until top is browned.